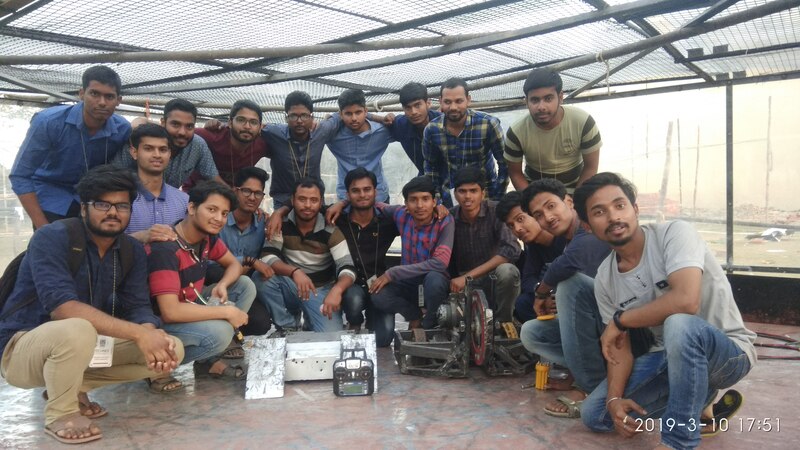 Team ATOM of the college got 1st Position and 3rd Position in Robowar consisting of 16 Bots, the competition held at IIT BHU from 07 to 10 Mar 2019. Two Bots of the college got the honour. The robots were made in collaboration with DW Robotics, New Delhi.